A neighborhood is more than just a location or a group of houses. It is a collection of people, each with their own unique experiences and recollections, who together form something greater. The collective memory of a community can be a powerful thing and it can tell important stories. Family, work, school, sports, church, and community are all recorded together in written, visual, and oral form. That is why El Pueblo History Museum is proud to host a variety of memory projects. 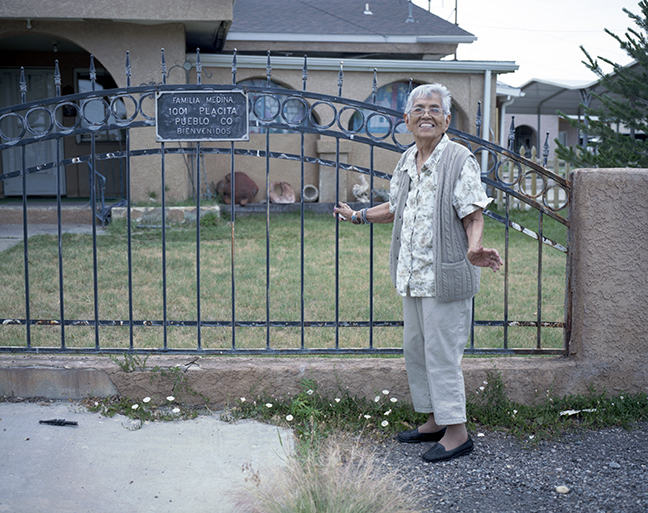 The first was the Salt Creek Memory Project, which recorded the local history of the traditionally Mexican American Salt Creek community just south of Pueblo, Colorado. And now the projects continue in the neighborhoods of Avondale and Dog Patch (also known as Eastwood Heights), both located in the city of Pueblo. These projects are based on a simple ideal: When people see themselves as the creators and writers of their own history, they can also see themselves as the makers of their own destinies. These projects gather communities together and create a space for residents to work together in order to craft a shared history record. The process of collecting these memories is led by a community-based committee composed of residents who have volunteered for the task. They make decisions about what events and workshops to host, what is needed to coordinate the events, and how best to encourage the recollection of stories. It is important that this guidance comes from within the community—after all, they’re the ones who know their own story best, and know what needs to be done to make sure that story gets told. Various methods are used to get community members involved and to encourage them to remember. Volunteers participate in workshops where they re-create their childhood home and tell stories about what happened there, or discuss in a group what their neighborhood means to them, or bring in old photographs and newspaper clippings for scanning, saving, and storytelling. Events also include walking through the neighborhood as a group, reminiscing about past events, and going to the church or the park to play instruments and sing together. 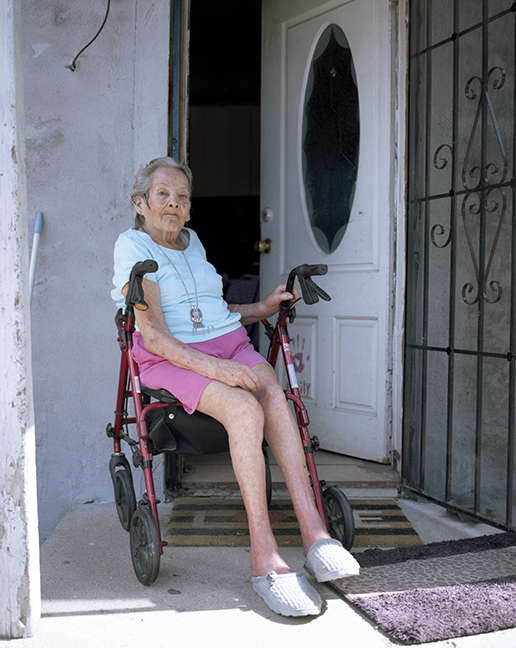 The memory projects are not just about collecting the information for an exhibit or for historical record. They are also about bringing the community together and revitalizing or maintaining its collective spirit, fostering a sense of togetherness. Once the memory project is complete and a collection of memories, stories, and shared experiences has been gathered, the community works together to help share those stories. Museum exhibits, murals, theater, music, art projects—the memory projects lead to the creation of these beautiful physical manifestations of the community’s memories. The neighborhood, working together, brings these memories back to life. Want to learn more? 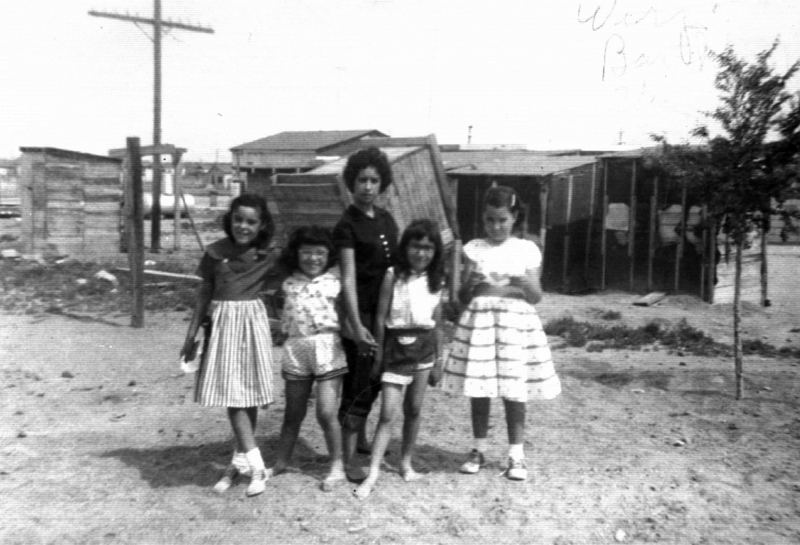 Listen to oral histories from Salt Creek Memory Project on SoundCloud! Sign up to receive emails about We Are Colorado!